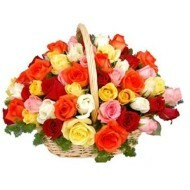 Are you looking for flower delivery in Colombia? 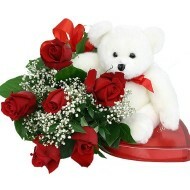 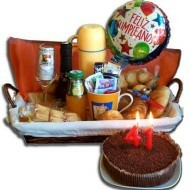 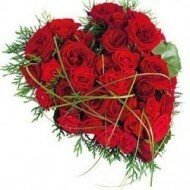 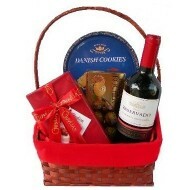 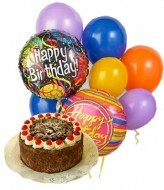 At Delejos we are committed to help you in sending flowers and gifts in Colombia to your loved ones for any occasion. 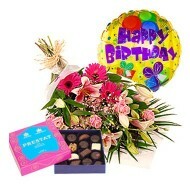 Browse through our online shop and check our arrangement of beautiful flowers for birthday, anniversary, Christmas, mothers day, fathers day and all other occasions and celebrations. 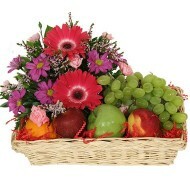 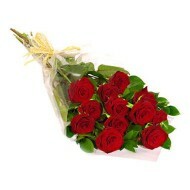 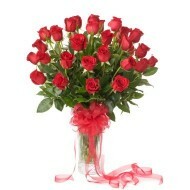 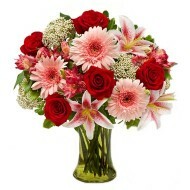 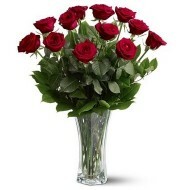 No matter where you are but now its easy to send flowers to Colombia with Delejos online flower delivery shop. 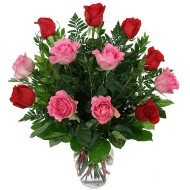 Flowers are best way to express your feelings, love, care and emotions and we are here to help you in convey your message to your relative in Colombia. 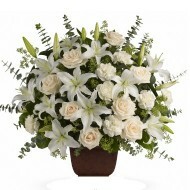 Contact us today or call us today for flower delivery anywhere in Colombia via our local florist in Colombia.